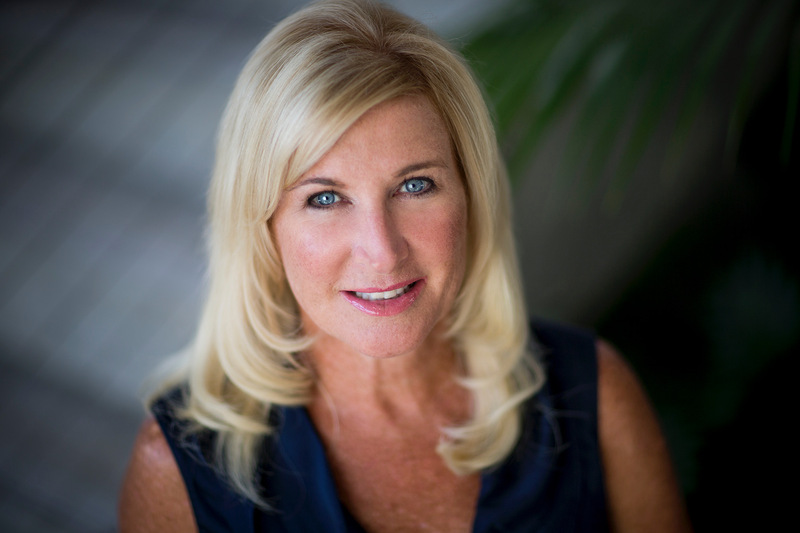 Luxury Realtor - Specializing in Bi-Coastal, Off-Market Opportunities in Coastal Orange County,CA ~ Newport Beach, Laguna Beach & Greenwich, CT and Coastal CT.
MEET: Patsy Metcalf is an expert in the process of helping clients in the acquisition and sale of fine homes. A licensed, practicing Realtor® since 1989, she is a trusted advisor to the area’s most discerning clients, who rely on her to protect their interests while delivering world-class results with professionalism, honesty, loyalty, and discretion. Clients appreciate her expertise on neighborhood markets and her ability to instinctively match clients with their ideal properties. More often than not, she will draw a buyer from her extensive circle of clients or from her connections with other leading real estate professionals. Patsy excels at the negotiating table, navigating challenging situations with grace and ease. She has been involved in mega-deals, as well as, historically rated properties, and negotiating transactions for clients involving properties not offered to the public.